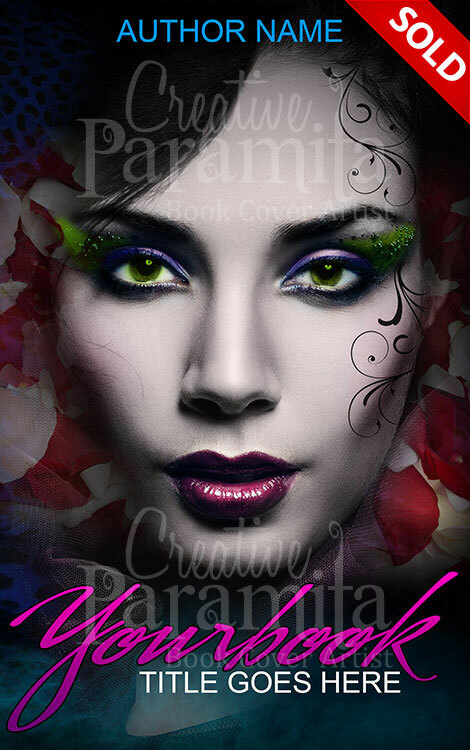 Sweet heart is a beautiful book cover on romance by creative paramita. 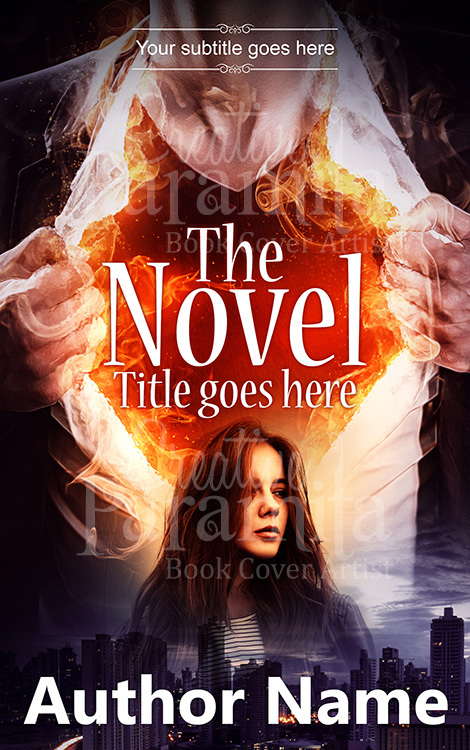 Designed for romance, YA books, fantasy book cover genres. 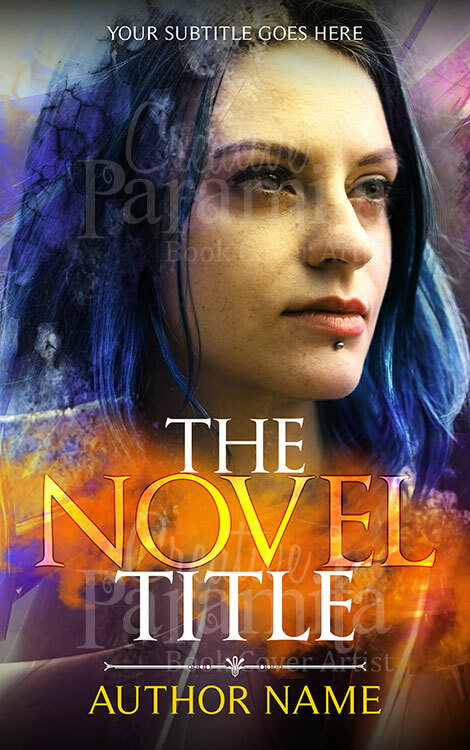 Focusing on the cover is a girls face between flower petals. She has green eyes and tattoo on one side of her face. 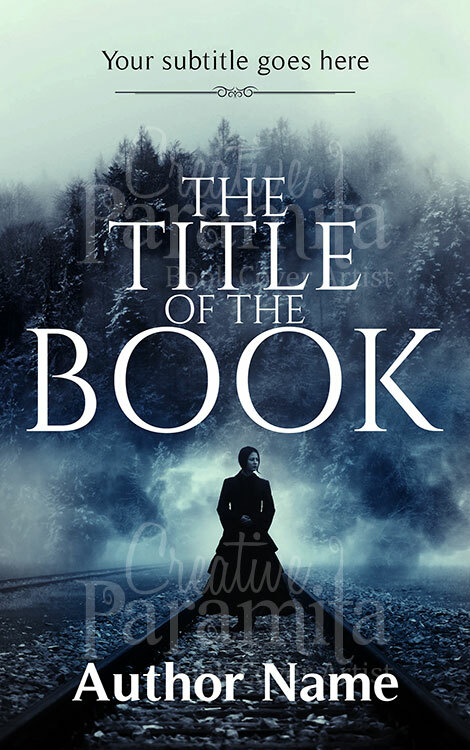 Enriched with green, red and purple colors,sweeping fonts for title, this book cover design is an immediate eye catcher.